DNotes is pleased to announce unprecedented Digital Currency Retirement Savings Plans to provide relief for underfunded retirement accounts; offering up to 12% Yearly Interest Bonus with a limit of 1,000,000 DNotes and a 100% deposit guarantee. Illinois, USA. DNotes, known as a stable digital currency with a solid and consistent uptrend, announced an unprecedented new savings plan to provide relief for underfunded individual retirement accounts. 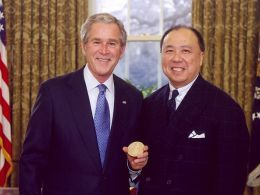 According to computing pioneer and DNotes Co-Founder Alan Yong, one million DNotes have been donated to CR.I.S.P. 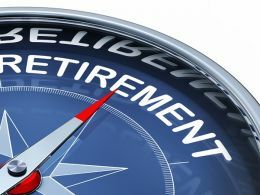 (Cryptocurrency Investment Savings Plan) for Retirement to encourage savers to supplement their underfunded individual retirement accounts. With any long term DNotes deposit commitment of 5, 10, 15, or 20 year duration, individuals will receive a 100% deposit guarantee, up to 12% yearly interest bonus on their deposit with 1 million DNotes limit on the bonus interest offered. Utilizing DNotes secure online coin storage platform DnotesVault; DNotes is now offering a wide range of individualized long term savings solutions. Mr. Yong went on to explain that not everyone has the means or ability to save for retirement, resulting in many reaching retirement age with social security as their only source of income. Even for disciplined savers who can only save a small amount regularly, because of limited means, it can take decades to build a meaningful nest egg. 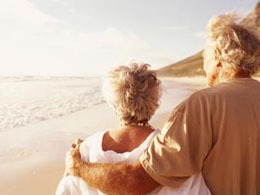 This is compounded by the fact that nearly one in three Americans have withdrawn funds from their accounts before reaching retirement age. 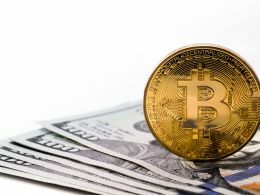 Digital currencies such as DNotes and Bitcoin, are often characterized with huge potential growth propelled by rapidly growing investment from venture capital and wealthy individuals. As a group, $314 million was invested in this space in 2014 and is likely to exceed $1 billion this year. Being still at an early stage, investment in digital currency has the potential to yield high returns, albeit at a high risk. It is, therefore, prudent to only allocate a small percentage of one’s total portfolio for high risk investment, especially in early stages digital currency. RJF went on to explain that CR.I.S.P. for Retirement is an unstructured and self-directed plan, using DNotes as the investment vehicle to supplement retirement savings. Re-occurring savings, in any amount, may be added at any time. 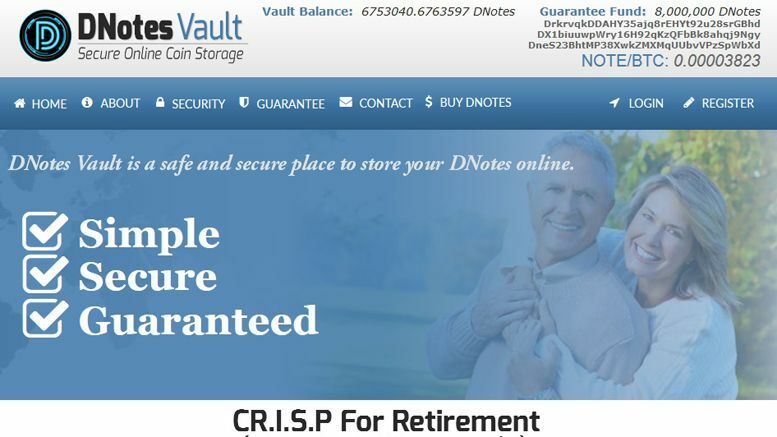 This savings plan can be started with any amount of DNotes by opening an account at DNotesVault with an expanded registration at CR.I.S.P. for Retirement landing page. CR.I.S.P. is the brain-child of Chase, a core team member of CryptoMoms; a community with a dedicated mission to encourage and assist women to participate in the cryptocurrency world currently dominated by men. CryptoMoms.com is a currency neutral site, offering rich content on everything about cryptocurrency. It has a very helpful community ready to answer any questions promptly. CryptoMoms was created by, and is fully funded by, the DNotes team. As a stable digital currency with a solid track record of reliable appreciation, DNotes offers the potential of high returns on long-term investment. A large family of CR.I.S.Ps. is being offered in an effort to expand this investment opportunity beyond the early adopters of this emerging industry. Among various objectives, DNotesVault will be creatively utilized to build the next generation of DNotes stakeholders using CR.I.S.P. for kids and CR.I.S.P. for students to be followed by many more innovative programs. “The beauty of DNotesVault is that we can setup and launch a new plan or program, such as a charity fund raising, as quickly as needed”. DNotes, DNotesVault, and CryptoMoms are all strategically linked. It is a powerful package that will be used to grow DNotes stakeholders worldwide beyond the cryptocurrency industry. 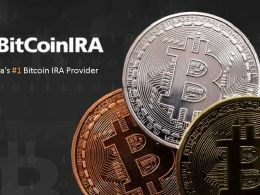 How to Get Started with Bitcoin IRA?